Now you can ask Siri to show your Netgear Arlo Baby camera's live feed thanks to Apple HomeKit compatibility. 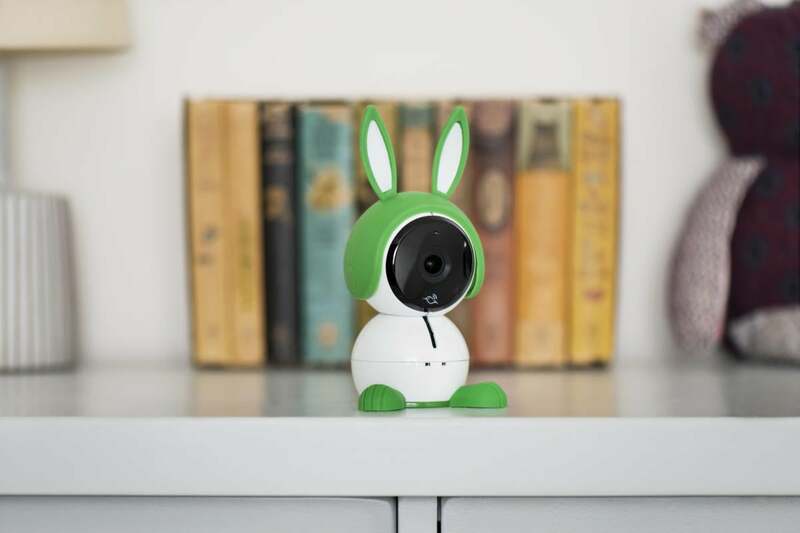 We really liked Netgear's baby camera, Arlo Baby, when we reviewed it in July, and the device is about to get even better for Apple-centric smart home fans. Netgear announced Monday that Arlo Baby now has Apple HomeKit compatibility. That means you can pair Arlo Baby with the Apple Home app and access many of the camera's features through your Apple devices. The most important feature is the ability to access the Arlo Baby's live video stream through the Home app or via Siri. The Home App can also access the Arlo Baby's two-way audio feature and the most recent screenshot captured by Arlo Baby. If you have an iPad ($329 on Apple) or a fourth-generation Apple TV ($149 on Apple) connected to HomeKit, you can also get remote access to the camera's live video and audio. Arlo Baby isn't your standard baby monitor with grainy pictures and static-filled audio. 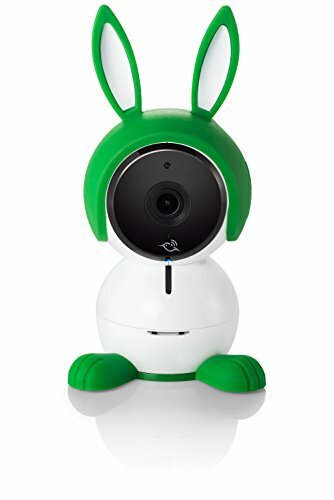 It offers 1080p video capture, sound and motion detection, a built-in music player with soothing tunes for you child, ambient air quality sensors, adjustable night light, and the ability to recognize and alert you to the baby's cry. It's also got free cloud storage, night vision, and the ability for 24/7 recording just like Netgear's Arlo Q indoor security cameras. The one downside is that it's very expensive at $250 MSRP. Still, for those want a baby monitor that's friendly with Siri and your Apple devices, HomeKit compatibility may be that killer feature that justifies the hefty price tag.